Microsoft Office 2011 Home And Student For Mac - International. 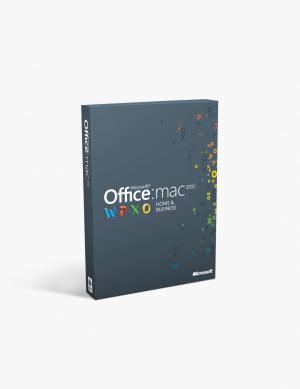 Microsoft Office 2011 Home And Business For Mac - International. 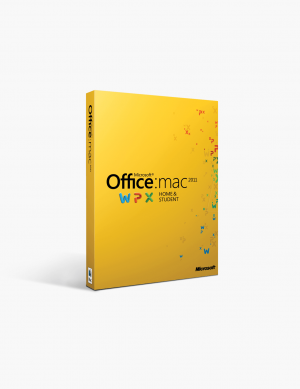 Microsoft Office 2011 Home and Business For Mac.